Many business owners argue that mobile coupons (combined with push notifications) are some of the most used features on a small business mobile app. Customers like the idea of having a mobile app on their phones that will occasionally send them deals and discounts. Whether you're holding a blowout sale where everything must go, or you'd like to discount your women's sweaters for a short time during the weekend, coupons are the way to go. Not only are you able to track these coupons, but the coupons are already stored on customer devices, allowing them to walk into your store and show their phone, without the need for clipping something out of a paper and shoving that coupon in their pocket. How Do You Create Your Mobile Coupons from these Sources? 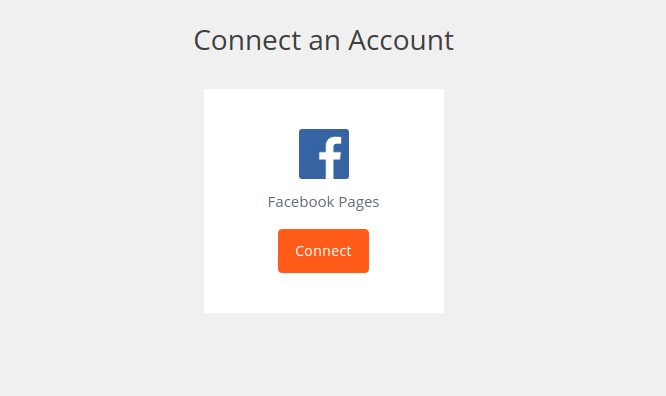 Go to Zapier and either login to your existing account or create a brand new one. This gives you access to all of the zaps provided in the database. Click on this link to navigate to the RSS Zap page. You don't have to do anything for this step except go to the page. It reveals all of the options for generating an RSS Zap, which we'll cover in the step below. The goal here is to have an RSS coupon feed that automatically sends the coupons to another location. For example, you could be generating a feed of coupons and have them all publish to Facebook when ready. You can push them to places like Dropbox or Google Drive if you're more interested in storing records of the coupons. Over 20 Zaps are provided for this RSS coupon functionality. So, select the one you would like to make from the list provided in Zapier. 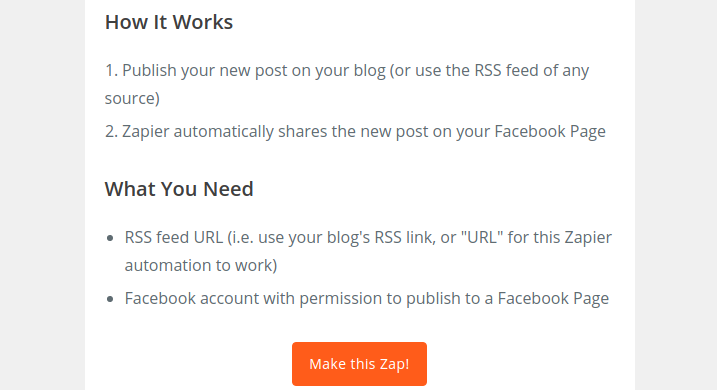 For this tutorial, we're going to select the Zap called “Post New RSS Items to a Facebook Page.” This would take all of the coupons we publish on an RSS feed and place them on our business Facebook page for everyone to see. Click on Use This Zap. On the next page, you'll see some directions and a button that reads Make This Zap. Click on that button to proceed. Paste the Feed URL in the Zapier field when requested. Keep in mind that this is generally built on your own website and displayed on a public URL. So, if you have a blog post with a bunch of coupons for your industry, you can create an RSS feed that sends the newly published information to a public location online. 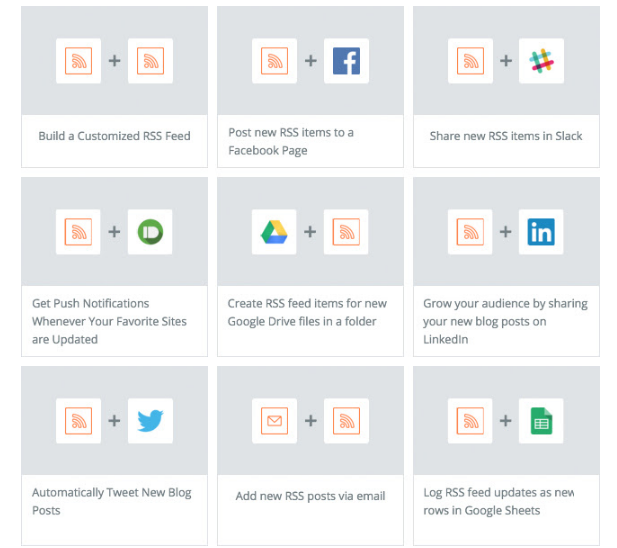 If you're not familiar with how RSS feeds work, we recommend taking a look at this article. 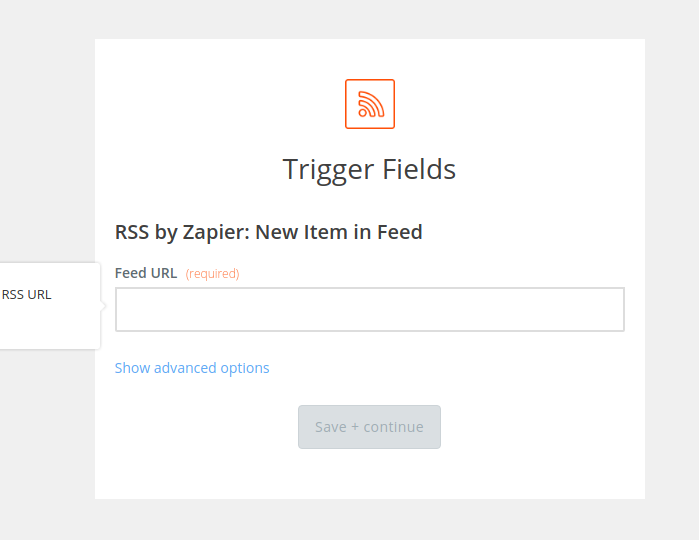 Once the feed has been inserted into Zapier, you need to connect it to the service you'd like to publish on. For example, you may want to send all of the new coupons to your Facebook page. In this case, link your business Facebook page to Zapier. The final step is to get this RSS feed into your mobile app. Open up an app in the iBuildApp interface, and add the Zapier RSS feature. Paste the Zap RSS Feed URL into this feature for it to begin streaming the RSS coupons to your app. This URL can be found in your own Zapier account. Some design changes may be needed, but in general, all you need to do after that is publish the app to make it go live. Congratulations! You have successfully developed an automated system for sending your RSS coupons to your mobile app, along with various other tools such as Facebook and Dropbox. RSS feeds can be a bit confusing, so feel free to ask us any questions that pop up. You are more than welcome to drop a question in the comments section below or send us an email if you are having trouble configuring your own RSS coupons.